Finally available again on vinyl! 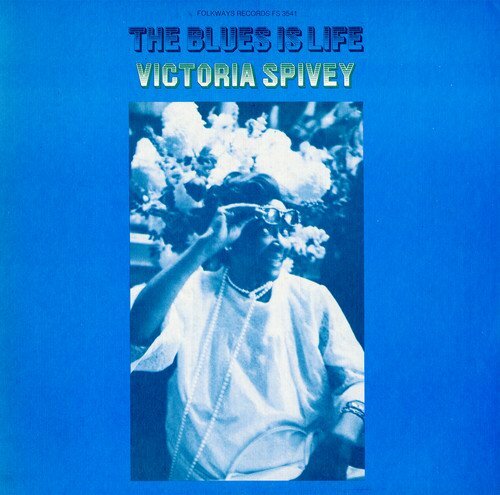 Rare 1962 Victoria Spivey LP featuring a young Bob Dylan on harmonica and back-up vocals, accompanying Chicago blues legend, Big Joe Williams!! 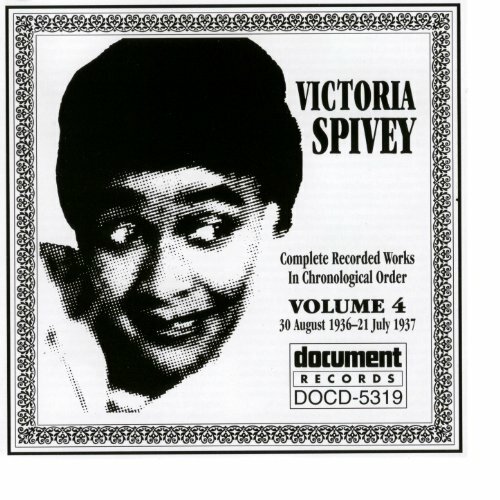 Recorded on 2 March 1962 in NYC and originally released on Victoria Spivey's own Spivey Records, the remainder of this obscure LP features Spivey, along with blues greats Roosevelt Sykes and Lonnie Johnson trading off on vocals on a variety of self-penned compositions. 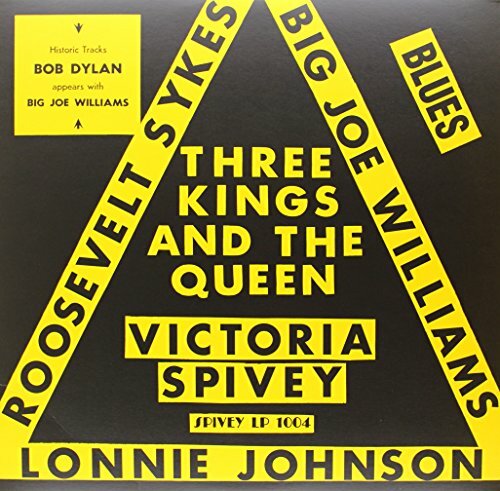 Remembering this album Bob Dylan said, "I think one of the best records that I've ever been a part of was the record made with Big Joe Williams and Victoria Spivey. 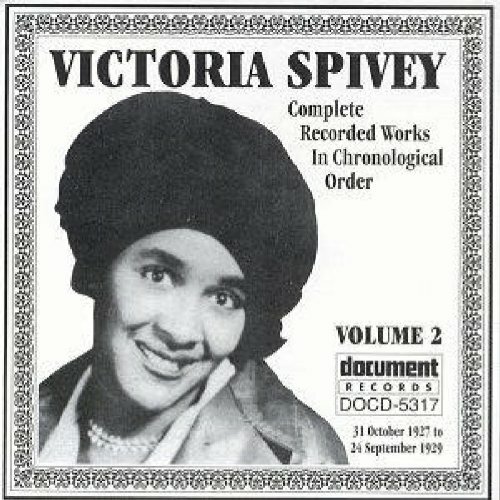 Now that's a record that I hear from time to time and I don't mind listening to it." The Blues is life and life is the Blues. It covers from the first cry of a newborn to the last gasp of a dying man. It's the very existence." 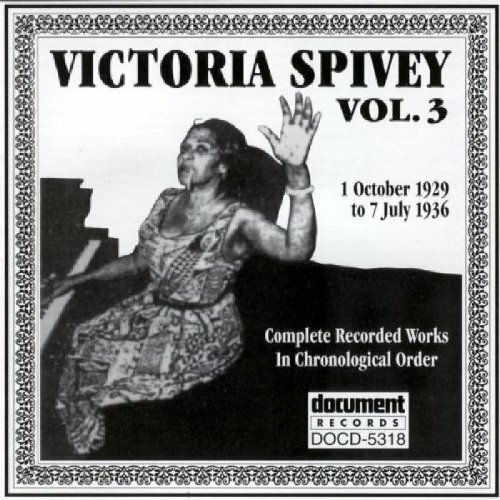 And Victoria Spivey took the blues business very seriously, from her many recording contracts to her performance schedule. 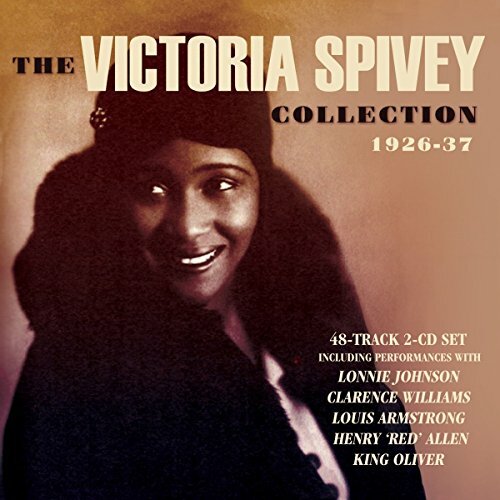 These thirteen original compositions were written specifically for this recording, and range from a "No Friends Blues" or a "Slick Chick Blues" to a "Humble Blues" and even "A Sausage Blues. 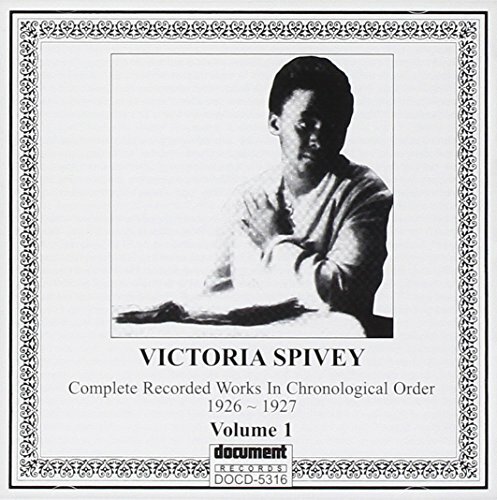 Compare prices on Victoria Spivey at ShoppinGent.com – use promo codes and coupons for best offers and deals. Start smart buying with ShoppinGent.com right now and choose your golden price on every purchase.